Teaching Sin from the Children's Catechism (Questions 28-30) - Including a Free Printable! I thought it would be fun to share how I do some teaching in our house on an average day! It's really nothing crazy or amazing - just taking a little time to break things down even if you don't think they are sinking in! Here's a look into learning about the definition of sin using the children's catechism. 29. What is meant by want of conformity? 30. What is meant by transgression? Questions taken from here. For reference, question 28 in the Children's Catechism is exactly the same as question 14 in the Westminster Shorter Catechism. For more information about the different Children's Catechism options, check out this post. First, we listened to the song twice from Ask Me Whooo (track and title "Questions 29-32"). They do cover one additional question but I didn't want to do four questions today, so we didn't. I created a very simple printable that has the answer to trace at the top and then two different boxes labeled "lack of conformity" and "transgression". If you'd like to download the pdf for your own use, just click here. 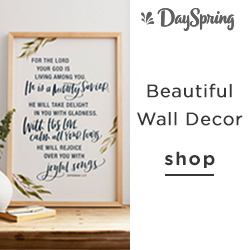 As we talked through the questions and answers, we broke down "lack of conformity" and "transgression" using the printable to talk about sins in general. It wasn't simple in my 6 year old's mind to break down the difference and some of the commands that she thought of could fit into both categories depending on how you thought about it, so we discussed that as well. We also talked about sin in general and how everyone sins and sins a lot with both my 6 year old and 3 year old. We listened to The Scariest Song too at this point because it's still a big hit at my house. Giving examples to your kids of both sins they struggle with as well as sins they don't struggle with is really helpful to make sure they understand. My kindergartner chose to draw a picture in the "lack of conformity" box of yelling at her little brother since that is her "not being kind and loving" which is what God requires. In the "transgression" box she drew a picture of her with her phonics curriculum looking angry because she is "grumbling and complaining" which goes against Philippians 2:14. She came up with both of these examples on her own after we talked about it and I gave her some examples of each category. 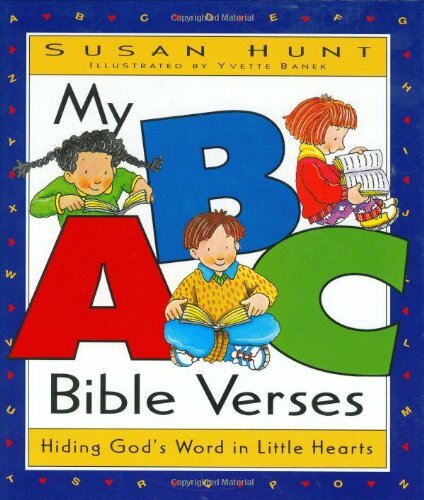 We then flipped through (our much loved booked) My ABC Bible Verses: Hiding God's Word in Little Hearts to look at other verses we had read that we could tie back to sins we struggle with (since this is where she remembered the Philippians 2:14 verse from). As a side note, both pictures my daughter drew also had me looking sad (or mad) in them! Oh boy! See me breaking up a fight in the first picture? So that was a good conversation and a reminder to me to try to be more loving and encouraging even when I'm frustrated, especially when it comes as a response to her frustration. I'm always surprised at how doing these little activities has unexpected results. Kids say (and draw) the darnest things! My three year old listened but didn't want to draw pictures so we just discussed sin and talked about how sin is bad in more general terms again instead of drawing the pictures. I hope this helps you and you can try it out and use some of these resources too when you are ready to teach questions 29-31 in the children's catechism. If you found this post helpful, please consider picking an image to pin on Pinterest. Thanks so much!